Amazon Prime Day is here; On Purchase HTC Vive Pro on Amazon Prime Day & Get $100 in Gift Cards and $50 Discount on Oculus Rift Headset. This year HTC’s latest VR headset Vive Pro is getting a special deal. At $799, the HTC Vive Pro is one of the most expensive VR headsets currently on the market. 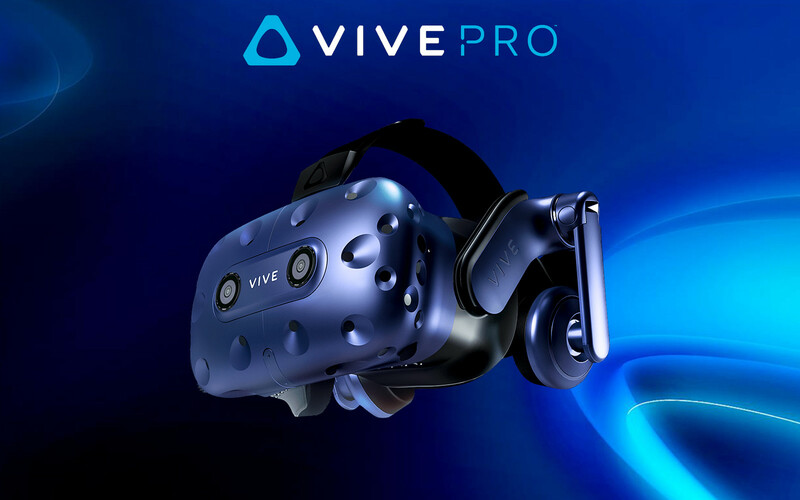 Any Prime Member that picks up the enhanced headset from 12pm PT today until 8:59pm tomorrow, July 17th, will get a $50 Amazon voucher and a $50 Viveport voucher as well as two free months of HTC’s Viveport Subscription. The full kit, however which for $1,400 includes SteamVR 2.0 base stations and 2.0 motion controllers, isn’t currently available from HTC’s Amazon store, so it doesn’t appear it’ll be apart of the deal this year’s Amazon Prime Day—only the headset itself. Update (July 17th, 1:20AM ET): After being listed as ‘out of stock’ earlier today, the Rift appears to back in stock and ready to ship. Oculus Touch is the system’s dedicated motion controller. 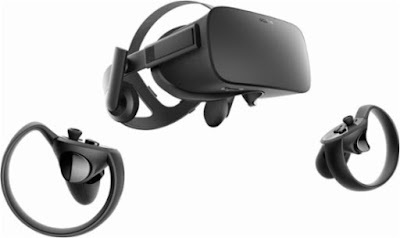 Regularly costing $400, the Oculus Rift + Touch bundle is on sale for $50 off for the duration of Prime Day. In the box you’ll get two Touch controllers, an Oculus Rift headset, two sensors (for tracking), and all the necessary cabling. 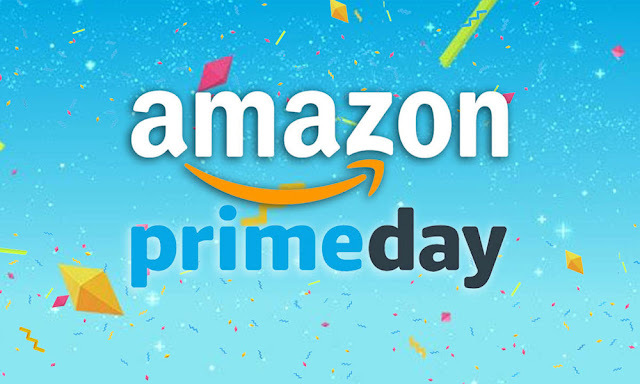 Amazon UK and major Eurozone regional branches such as Amazon France and Amazon Germany are seeing the sale too, knocking the headset down by £50/€50 to the Prime Day sale price of £350/€400.